Micron will launch its first line of NAND flash-based solid state drives (SSD) in early next year, the company announced. 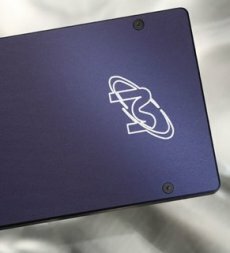 The device will be launched under the newly-created “RealSSD” brand. The company is currently sampling the devices and mass production is expected to begin in the first quarter of 2008. In addition, Micron will also launch the RealSSD Module, a solid state storage device designed to be 25 millimeters high, by 133.5 mm long and less than 4 mm thick.